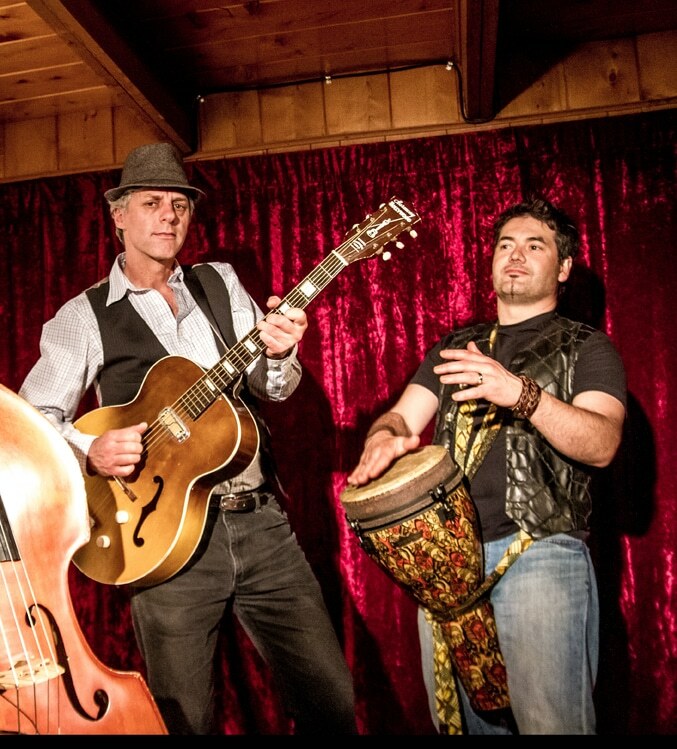 Browse: Home » Live Music Enlivens the Whistler Writers Festival! Live Music Enlivens the Whistler Writers Festival! Every year the Whistler Writers Festival brings together talented writers from across Canada and around the world, but it also offers up an array of musical talent from Whistler, the Sea-to-Sky area and Vancouver. At this year’s festival you can kick off your weekend early with some lively ska, reggae, gypsy jazz and blues by Whistler duo Some Assembly Required as Michael Faiella and Stephen Vogler warm up the audience for the Comedy Quickies performance hosted by comedian and author Charlie Demers on Thursday, October 15 at MY Millennium Place. 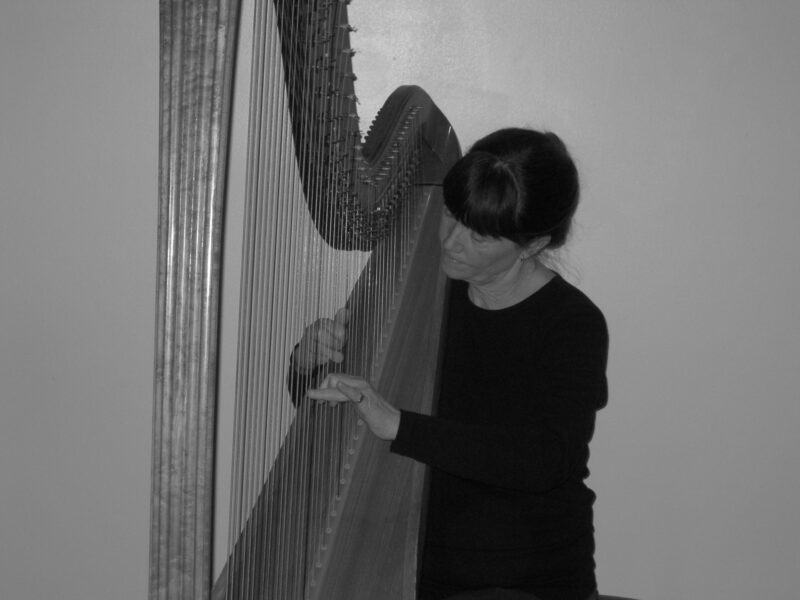 Friday evening not only pairs fine wines with tasty recipes at Tasting the Divine: Cooks With Books, the culinary feast at the Fairmont Chateau Whistler will be accompanied by the beautiful strains of accomplished Whistler and Vancouver harpist Alison Hunter. Following Cooks with Books, the main musical course on Friday night is the Literary Cabaret where literature and live music are blended into a recipe that entertains, stirs the soul and soothes the savage beast. 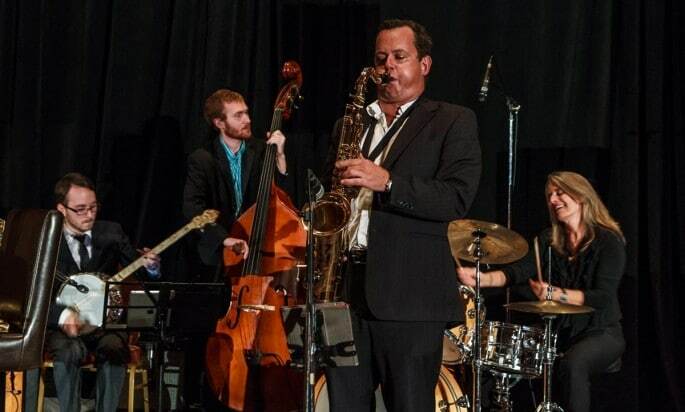 The New Orleans Ale Stars, from Vancouver and Whistler, bring a wealth of skilled jazz chops to spice up any literary offering, be it story, poem or spoken word performance. They’ll be back on Saturday night to liven up the Festival’s signature event: Grant Lawrence in Conversation with Lawrence Hill at the Fairmont Chateau. Before the interview and afterwards during the book signing, the Ale Stars will do what they do best: serve up hot swing jazz played by serious musicians who don’t take themselves too seriously. It’s authentic, it’s infectious and it’s about the best time you can have this side of New Orleans! Wild Iris will perform early Saturday evening at the launch of Stella Harvey’s second novel, The Brink of Freedom. 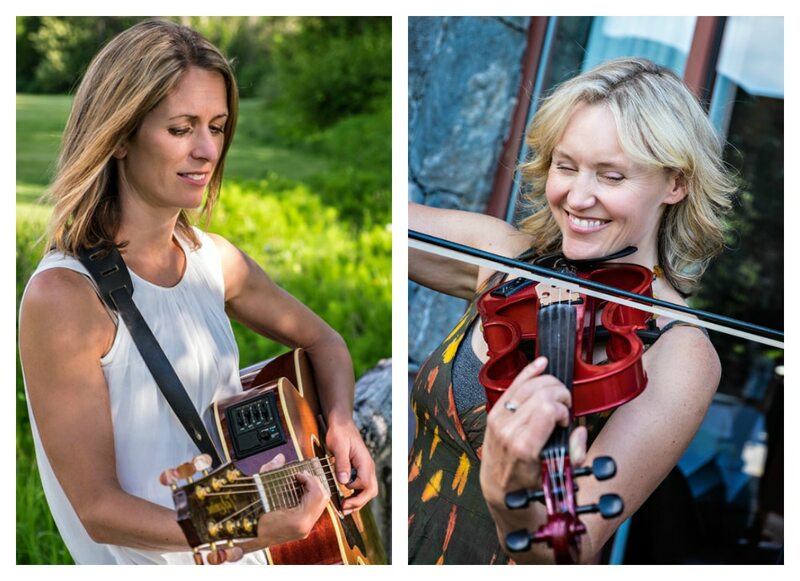 The Pemberton duo will entertain the enthusiastic crowd with their mix of alt-country originals and covers featuring Suzanne Wilson on guitar and vocals and Katherine Fawcett (also an author at the festival and friend of Stella’s) on fiddle and keyboards.